Maurice Johnson was charged with failing to stop at the scene of an accident. A summons was issued in late June, 115 days after the 22-year-old Elsipogtog First Nation man was killed. "I just hope and wish that he just pleads guilty and just ends it," Francis's mother, Jessica Perley, said. "It's gone on way too long." 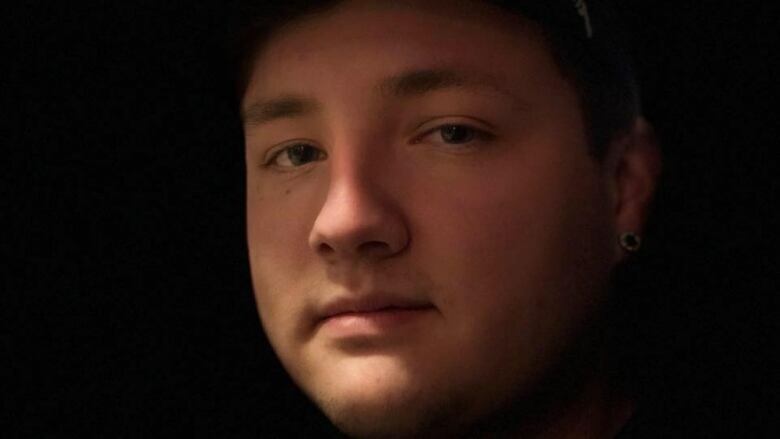 It's believed he was waiting for a ride home Feb. 24, when he was struck on Saint-Charles South Road. "He was amazing, he was everything," said Francis's younger sister, Sara Perley-Francis. Following Francis's death, rallies and vigils were organized across the province, and people pleaded for the driver to come forward and confess. "I really hope Brady's family gets the justice they deserve," said Keora Doucette, a friend of Francis. 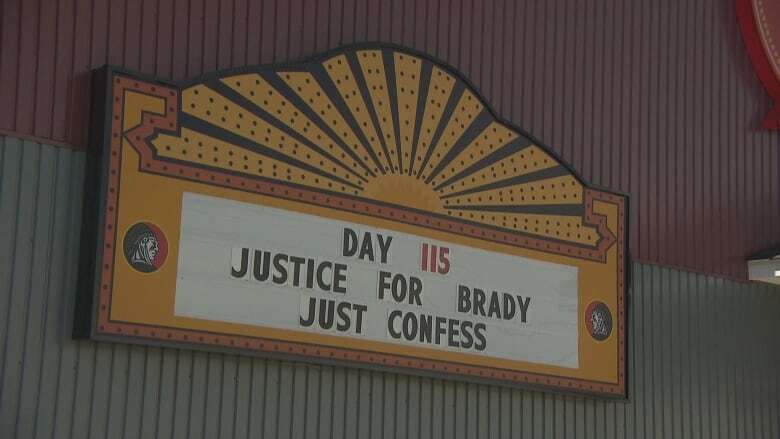 "As we all know the justice system has failed us many times before, but I'm very positive there will be a really good outcome out of this, not just for the community but for Brady as well, because he didn't deserve this." Doucette was referring to the Tina Fontaine case in Winnipeg. She was just 15 when her body was found in Winnipeg's Red River, wrapped in a duvet cover and weighed down with rocks in August 2014. "I pray to God that justice system will understand we have rights too," Doucette said. "Our people are dying and nothing's been done." "With any investigation, it takes the time it takes to conduct a proper investigation," Cpl. 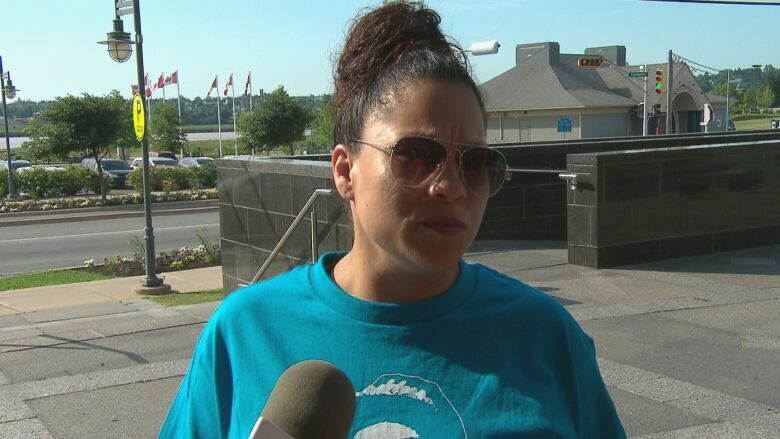 Jullie Rogers-Marsh, media relations officer with the New Brunswick RCMP, said in an interview with CBC News after the charge was laid. "In this particular case, it was an exhaustive investigation. Our investigators spoke with several people and they reviewed quite a bit of evidence, and we believe the evidence gathered warrants the charge that [was] laid."